It’ll make you smile! 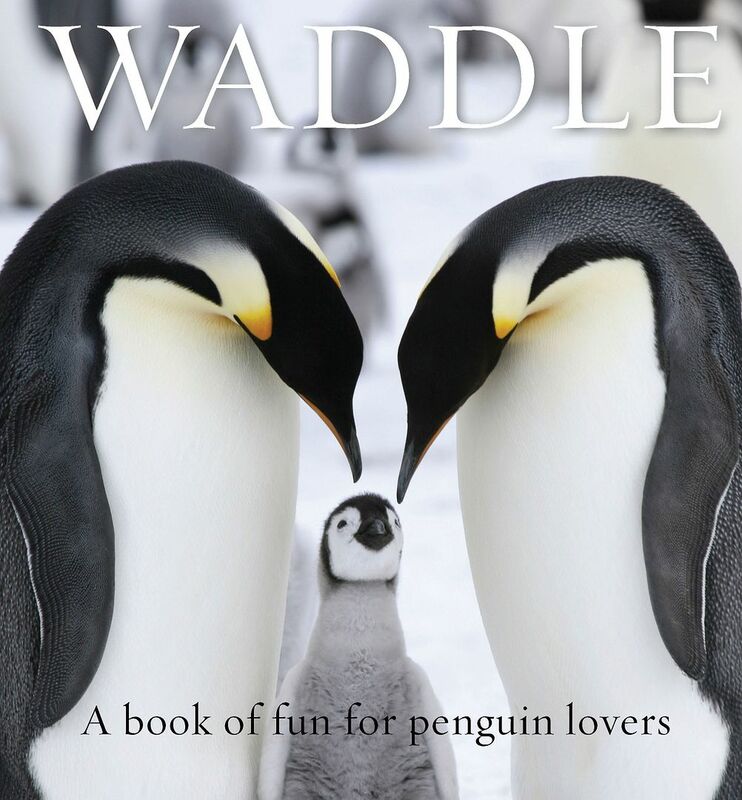 From the title to the amusing quotes, Waddle: A Book of Fun for Penguin Lovers is meant to bring about warm fuzzy feelings. Noted penguin expert and award-winning writer, photographer, filmmaker and university teacher, Lloyd Spencer Davis, aka Professor Penguin. is the editor of this entertaining book. You’ll find beautiful photos and quotes from a wide variety of people from authors Edgar Allan Poe and Jules Verne, to entertainers Ed Sheeran and Ellen Degeneres, to scientist Charles Darwin. The endearing penguin is showcased with charm, humor, and grace in Waddle: A Book of Fun for Penguin Lovers.